Category Archives for "Dog Training Reviews"
Here are a few basics about obedience training for dogs. If you want to know what obedience training may entail, and how to start, you’ve come to the right place. Looking at dog training possibilities can be overwhelming. Which courses does your dog actually need? And how do you get your dog to do cool tricks? 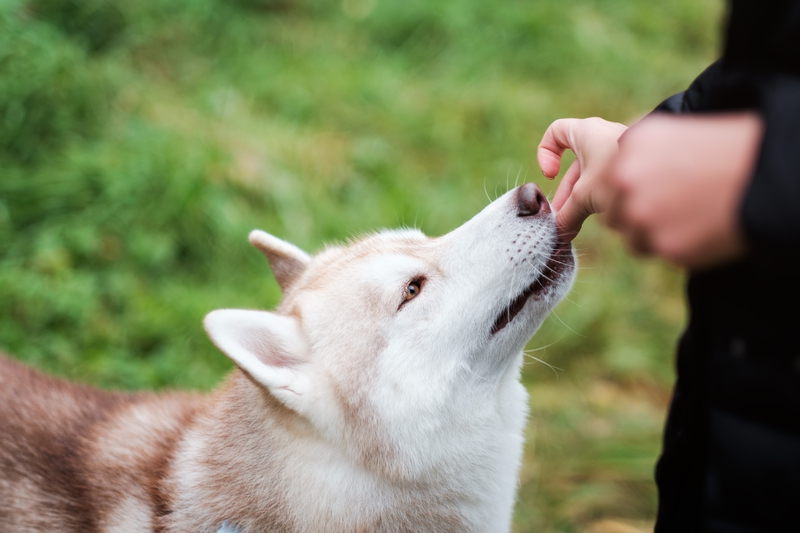 Maybe you’re curious to know if you’ve covered all the basics in dog training classes? If so, you’ve come to the right place. Your dog is a special member of your family. And you want the very best for them. The best medical care, food, and of course, the best dog training.